Since 1797, Albany has been the New York State capital. Albany is the oldest continuing settlement in the country, so there’s a ton of great history from this region. It was easy to access the Capitol from New York City because of its strategic position on the Hudson River. Later, the Erie Canal made it even more accessible to cities westward like Buffalo and Syracuse. Today, the region has earned the nickname “Tech Valley” because so many technology companies call it home. Tech Valley stretches over 19 counties on the eastern side of New York, but Albany serves as somewhat of a hub for the region. With brands like IBM and higher educational centers like SUNY Polytechnic Institute, this area attracts a ton of talent. The region directly surrounding the city of Albany celebrates an interesting history. Visitors flock to destinations like the Shaker settlement in Watervliet, and the natural springs of Saratoga. Great acts play all summer long at the Saratoga Performing Arts Center, and award winning breweries keep popping up all over. Schenectady is home to Union College, which is one of the oldest higher education institutions in the country. Because there’s no shortage of culture here, there’s plenty to experience. 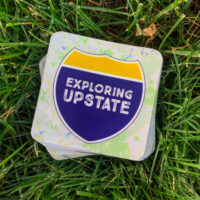 Regardless of your interests, you’ll find plenty to enjoy in the Albany, and the surrounding cities in the Capital Region. Since the area is so rich with history, it’s easy to find interesting facts and trivia to fill this page. 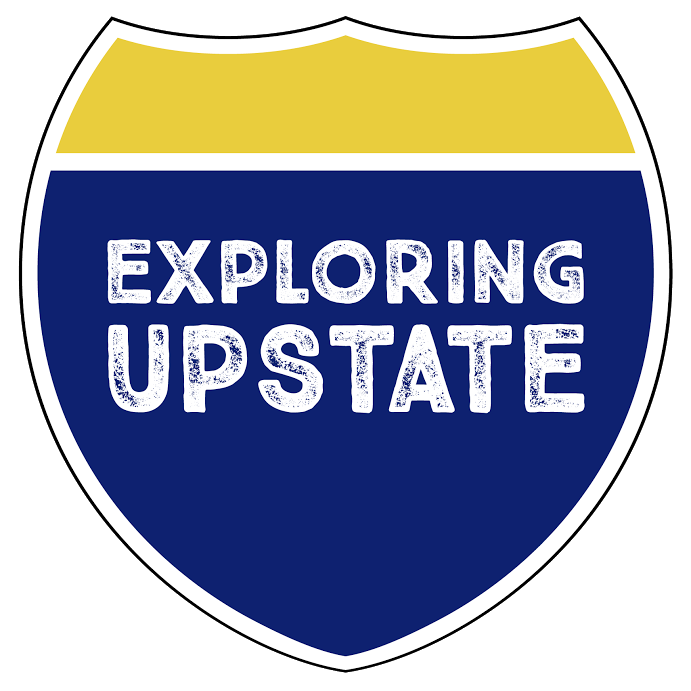 For the purposes of Exploring Upstate, the Capital Region is defined simply by four counties. The facts in this list will all pertain to Saratoga, Schenectady, Albany, and Rennselear counties. – Originally built in 1908 on 6 acres of land owned by Shakers, the Albany International Airport is the oldest municipal airport in the entire country. – It was March 13th, 1852 that ‘Uncle Sam’ first appeared in a cartoon in the NY Lantern Weekly paper. The origins of Uncle Sam are undocumented, but most believe the character was inspired by Sam Wilson of Troy, NY. Wilson was an inspector of U.S. Army supplies and known by the nickname ‘Uncle Sam’. – With a land area of only 0.7 square miles, Green Island (Albany County) is the smallest town in New York State. – The Corning Tower in Albany is 589 feet tall and is 44 stories in total. At that height, the Corning Tower is the tallest building in New York State outside of New York City.